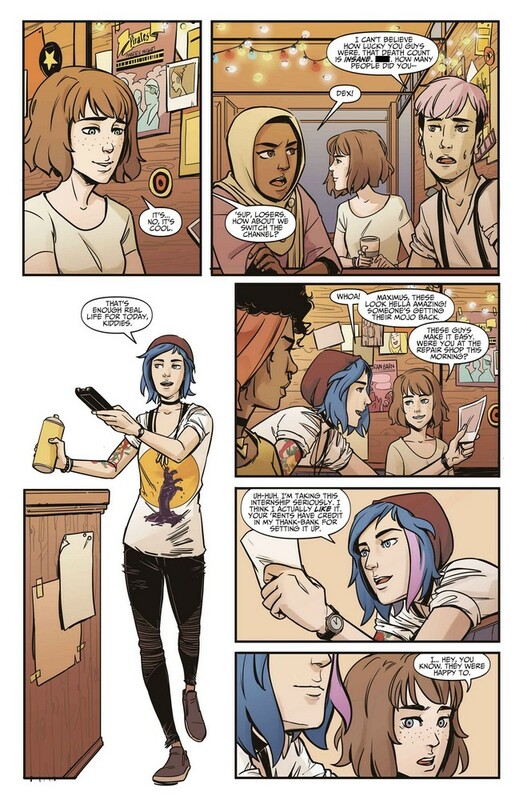 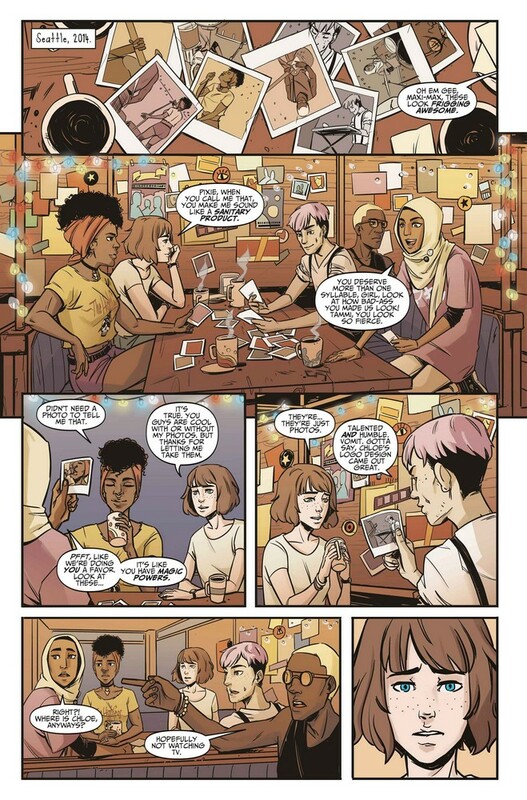 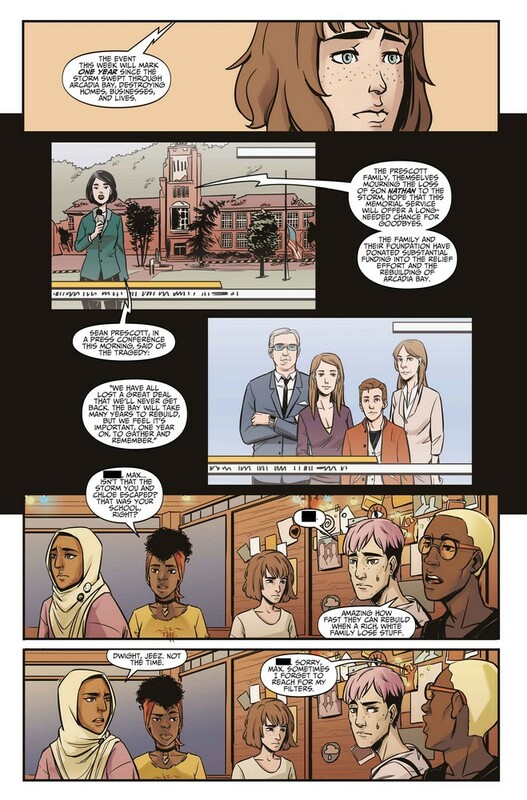 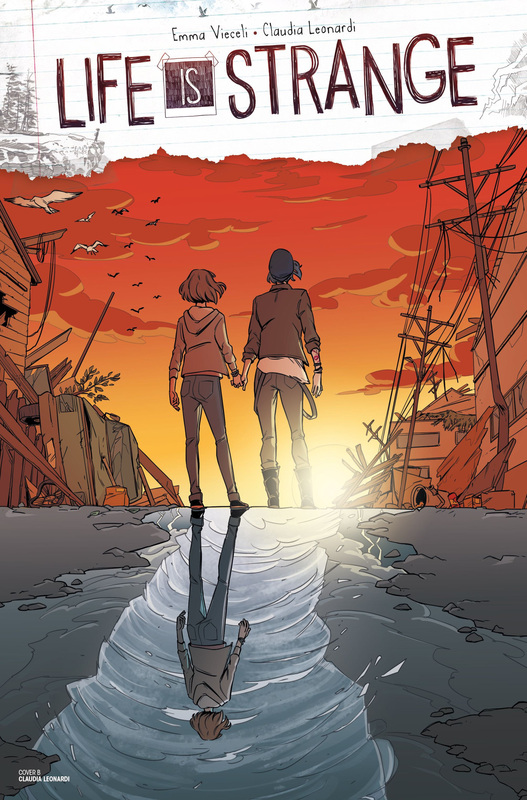 Titan Comics has provided C4S with a preview to Life Is Strange #1, an official licensed four-part comic miniseries based on Life is Strange by Titan Comics launching on November 14, 2018. 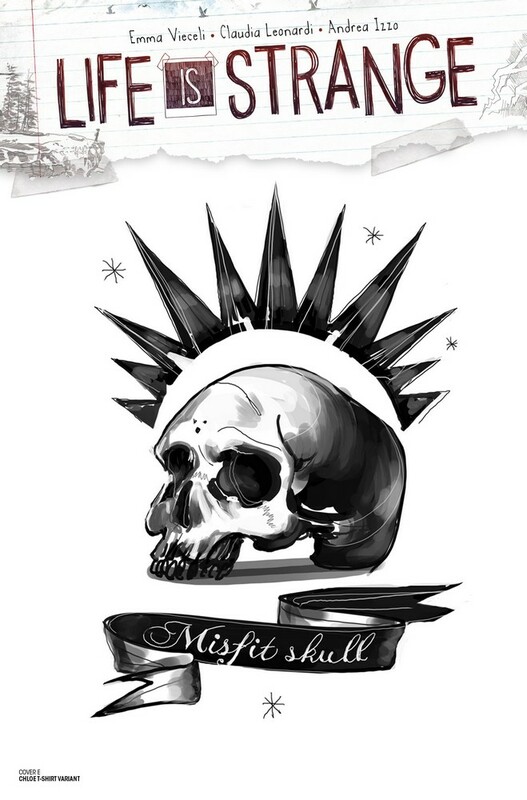 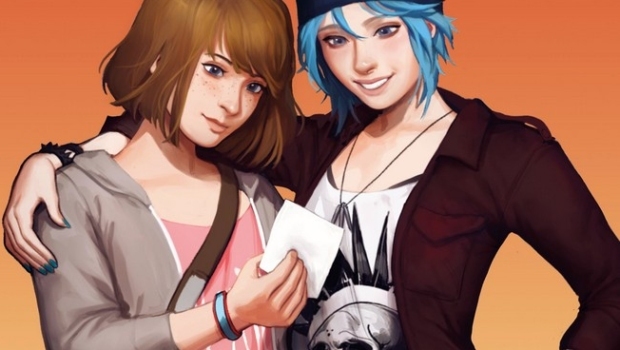 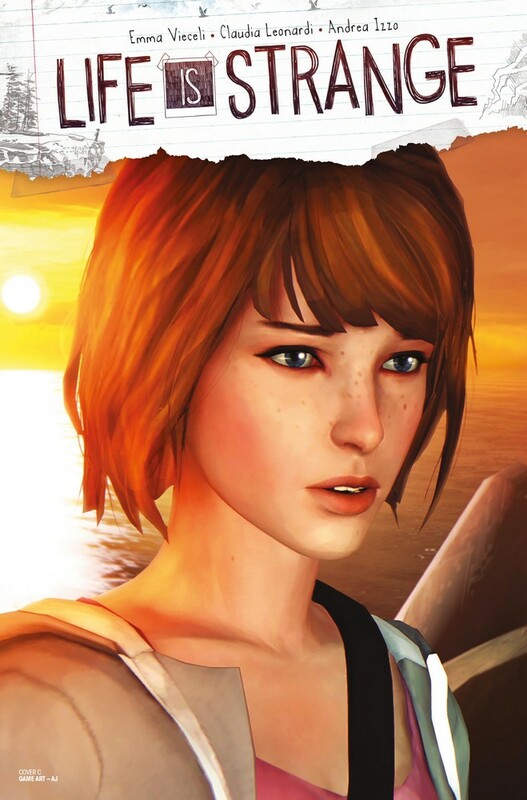 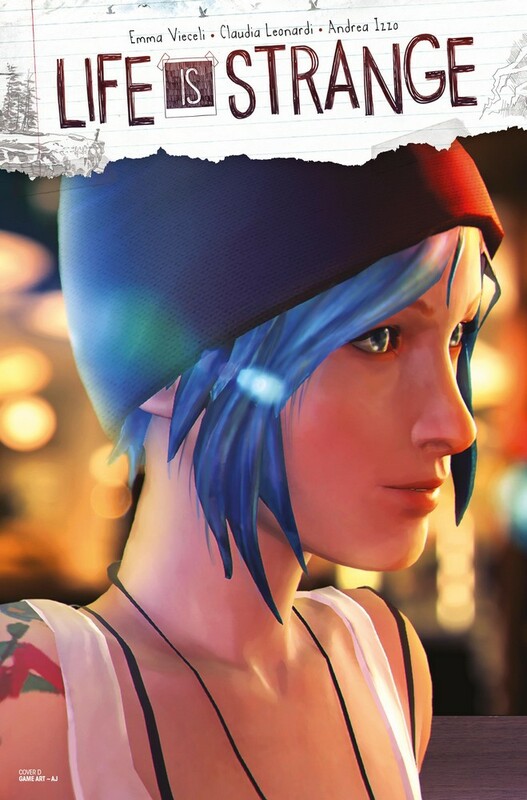 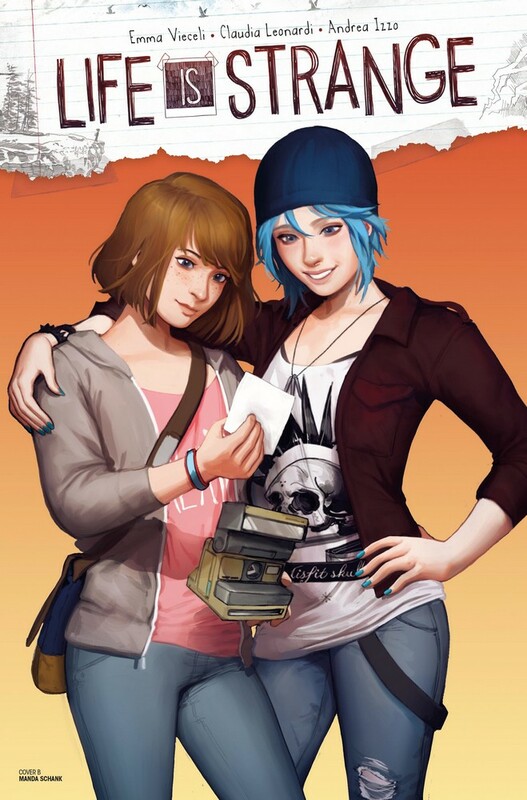 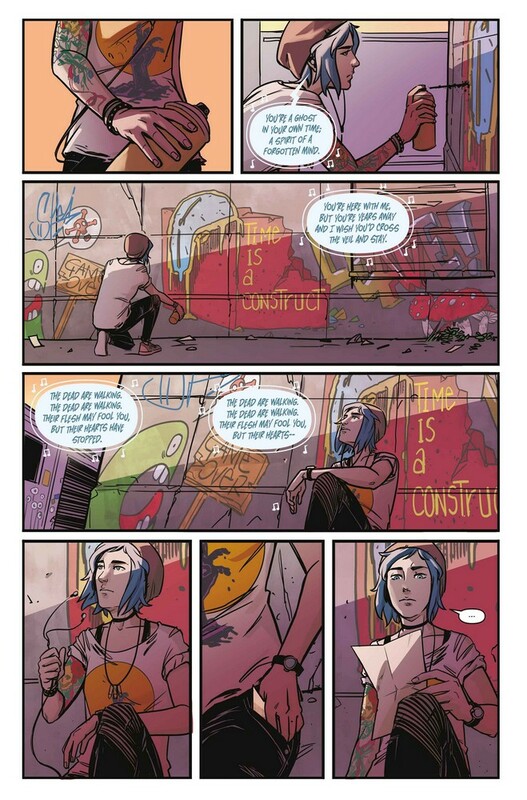 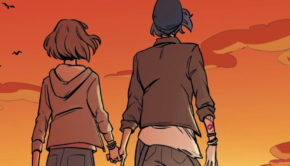 The story of the comics will be set one year after the events of the original Life is Strange, and is a continuation to the “Sacrifice Arcadia” ending. 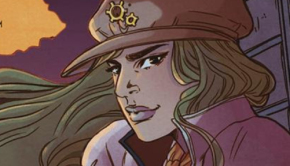 The series is written by Emma Vieceli with interior art by Claudia Leonardi and coloring by Andrea Izzo.